Crayons and coloring books have always been a big deal in my family. Packing toys, games and other activities for vacations or an evening at a relative's house, always included a box of crayons along with paper or coloring books. 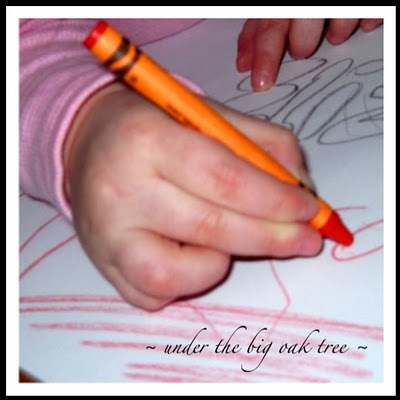 And, whenever there was a family birthday or anniversary to celebrate, I would dig out my construction paper and crayons and create one of a kind cards to celebrate the special occasion. The one thing that was always the same in those scenarios was the brand. Crayola is the only one for us! When I was pregnant with Grace, I hoped that my daughter would enjoy coloring and creating masterpieces just like her mommy and knew that when the time was right, I'd take her to Crayola Factory located in Easton, PA. Over the weekend, Grace saw a commercial for the newly re-opened/re-modeled Crayola Experience and insisted that I rewind it over and over again! So, I'm thinking that now is the right time to make the trip...as soon as Joe can get a day off from work! Wrap It Up! - Customize an authentic Crayola crayon label and wrap it around the color of your choice to create your very own crayon. 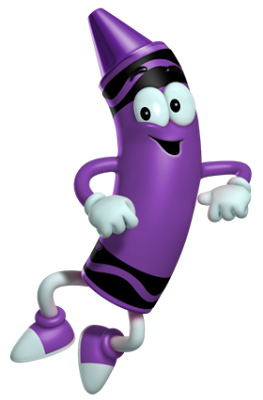 Crayon Factory - Learn how iconic Crayola crayons are made in a live theatre show featuring our resident Crayonologist and his animated crayon character friends! Marker Mania - Make custom multi-color markers from scratch. Color Playground - Burn off excess energy in this Crayola-inspired indoor playground! Art Alive! - Make your art come to life on huge projected surfaces! I have a feeling that the Color Playground will be Grace's favorite attraction of the day, while I know I will love Art Alive! Which attraction would you and your family enjoy? 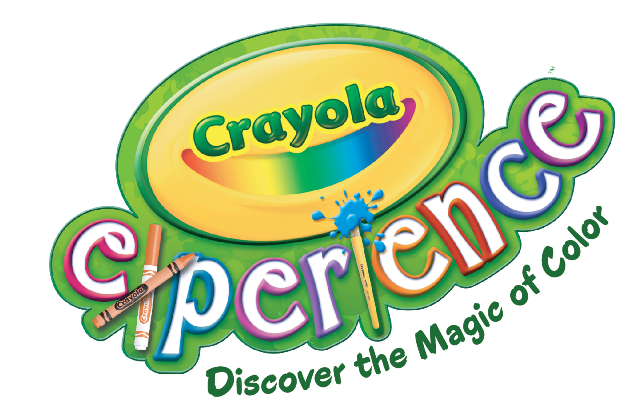 Please note: The Crayola Experience information has been provided by Crayola. Guest Post From Emily ~ It Works!